Invite Family and Friends! All are Welcome! 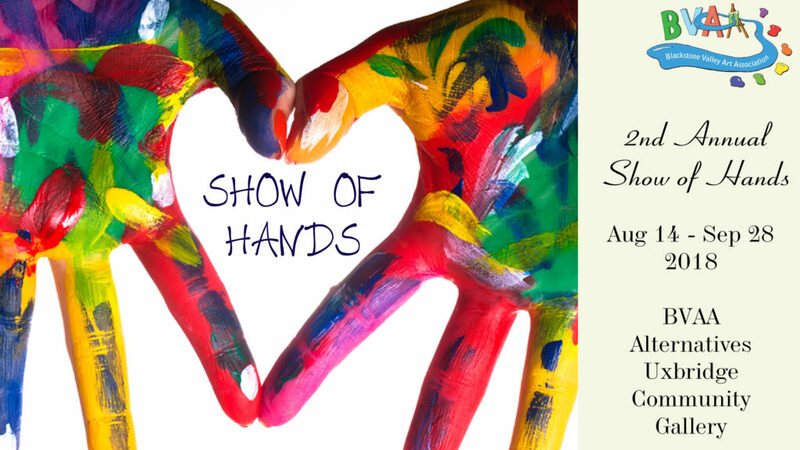 Friday, September 7, 2018 from 5-7pm is the public reception for the Second Annual Show of Hands art show! We’ve got amazing sculptures, beautiful paintings, fantastic fabric art, and much, much more. Come on out and be inspired!